Marin County roofers need to know their craft. Weather can change and having the right roofing shingle is a necessity. You need to be well trained in roofing techniques specific to Marin County. Just being able to nail a shingle up on a roof doesnt make you a roofing contractor. Believe it or not, there are so called roofers who are barely qualified, improperly licensed and in some cases, uninsured! When a storm rips thru Marin County, CA you need a professional roofing contractor. 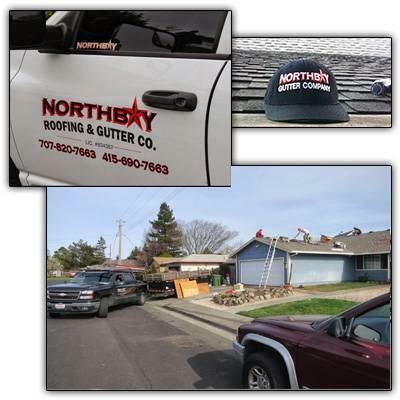 When you need emergency services, roof repair or inspections, NorthBay Roofing & Gutters Inc. is the Marin County roofing contractor for the job.